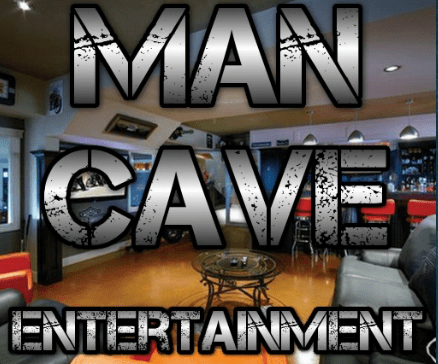 Man Cave Entertainment kodi addon is a new addon from the Man Cave repo which includes many addon for the Man Cave!! Man Cave Entertainment kodi addon features TV Kings (premium addition), Movies, 24/7 Movies and 24/7 TV shows, Anime and Cartoons, TV shows, Live TV, Sports, Man Cave Vids, Man Cave Jams, Fitness and 18+ Section (WARNING: 18+ cannot be blocked from what I can see). A great addons for those looking for an All In One addon with a Man Cave theme which also includes the option for Pairing and Real Debrid Support. Man Cave Entertainment Kodi Addon is now installed. The add-on can be accessed via VIDEOS > Add-Ons > Man Cave Entertainment from your home screen.